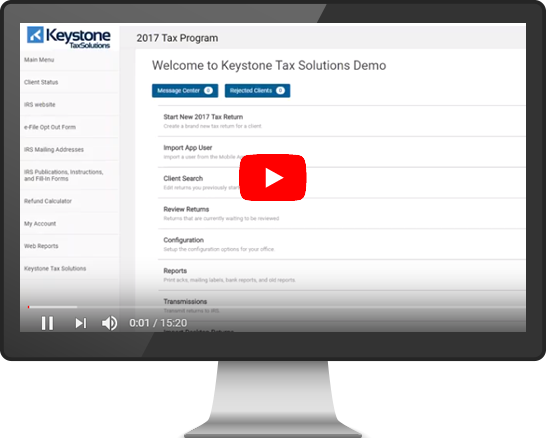 This has been an excellent tax season due to the support from Keystone Tax Solutions. 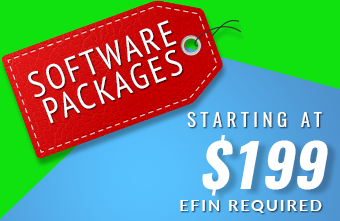 The software is user friendly and they provide awesome customer support. I will definitely work with them again next tax season. Being in the tax business for almost 20 years I’ve dealt with my share of companies, but I must say that Keystone by far has been the best. Their support, professionalism, and training was wonderful and most importantly they paid on time and accurately. 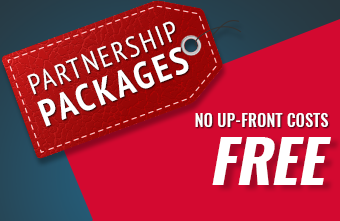 This company was very pleasant to work with so I definitely recommend them. Copyright © Keystone Tax Solutions 2018.